Criterion iii: Valparaíso is an exceptional testimony to the early phase of globalisation in the late 19th century, when it became the leading merchant port on the sea routes of the Pacific coast of South America. Add world heritage to your travel plans – plan to visit Historic Quarter of the Seaport City of Valparaíso! Sign up on GoUNESCO to get travel advice, tips, partners and help with traveling to Historic Quarter of the Seaport City of Valparaíso. 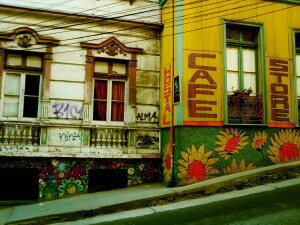 Have you been to Historic Quarter of the Seaport City of Valparaíso? 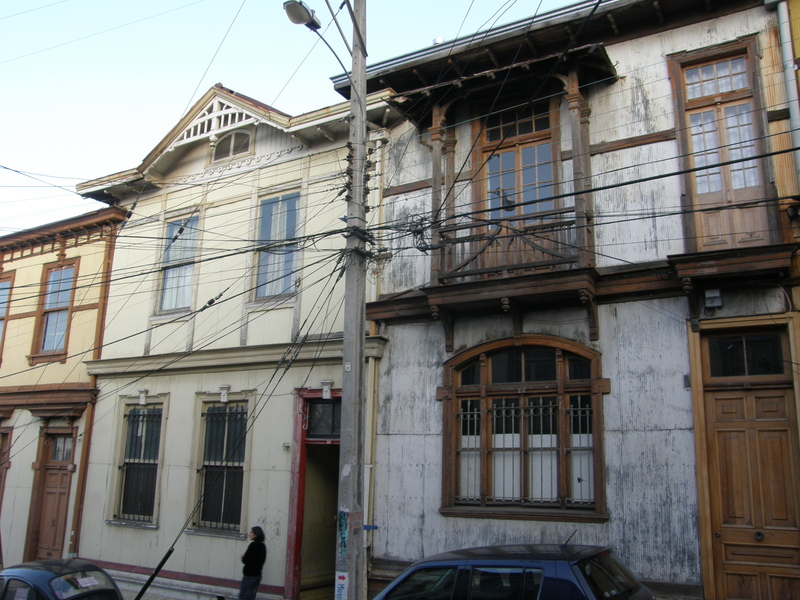 Know any events coming up at Historic Quarter of the Seaport City of Valparaíso?